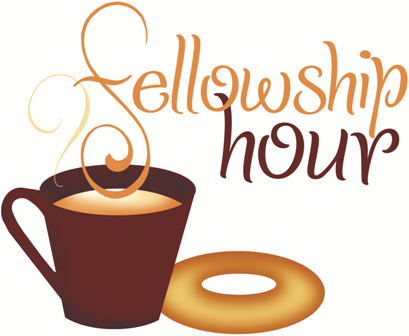 The Fellowship Hour Ministry is an important part of Pender’s welcoming for visitors, new members, and current members. It’s a time to meet and greet, get to know one another, and enjoy some coffee and snack. The Love God and Others Cluster is searching for a coordinator to lead this vital ministry and associated volunteers. This includes lining up volunteers to maintain the Fellowship Hour room on Sunday mornings. Perhaps you have a new idea for the format of this gathering time? Please contact Carrie Cahoon or Lisa Bryda for more information on how you can contribute to this valuable ministry so that it may continue.